H.E. 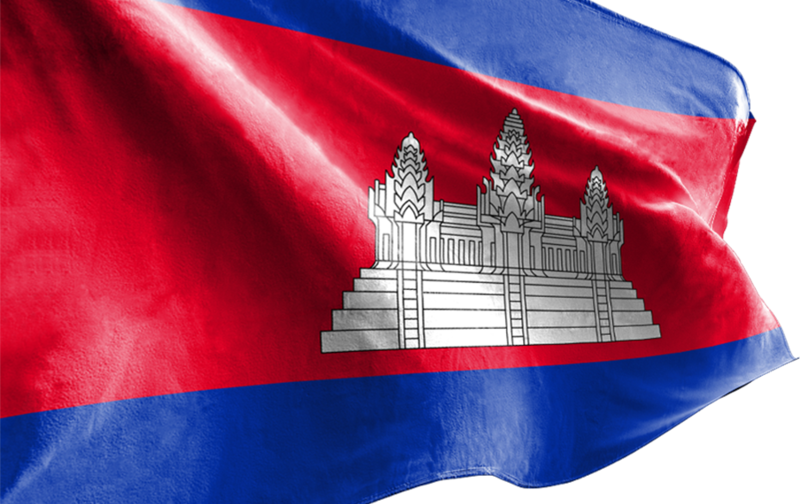 Mr. Prak Sokhonn, Deputy Prime Minister and Minister of Foreign Affairs and International Cooperation of the Kingdom of Cambodia will be on an official visit to the Republic of Turkey from 1-3 October 2018. H.E. Senior Minister, Prak Sokhonn, will lead a delegation to pay an official visit to the Republic of the Union of Myanmar from 10 to 11 July 2017.